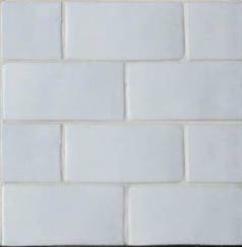 Linea Luis is handcrafted to mimic the charming, old french tiles of the past. 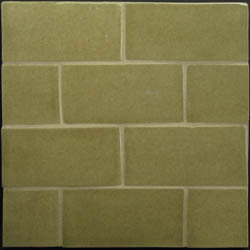 However, they are also versatile enough to handle different styles of design. 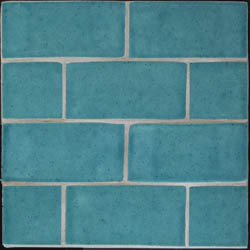 These beautiful, subway shaped tiles are presented in nineteen vibrant colours. 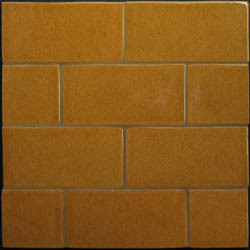 Our tiles are not the flat factory tiles produced for sheer quantity. 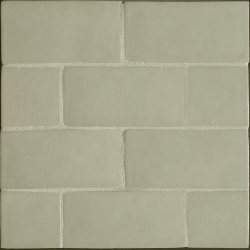 Each and every, Linea Luis tile is carefully handmolded and hand glazed and the result of this, produces a lovely, "imperfectly perfect" design quality that makes each tile unique unto its own. 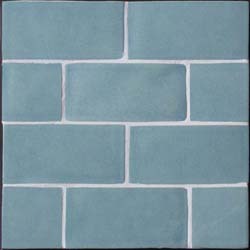 Each glaze consists of a gentle blend, which adds to the character because of the hand glazed nature. 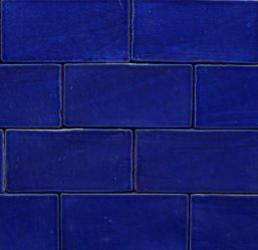 Made in North America. 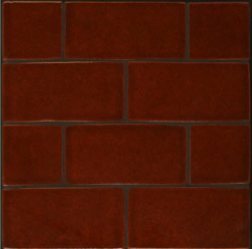 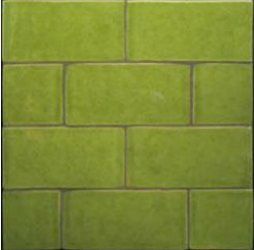 Instock sizes: 3"x6", 2.5"x2.5" and 1"x1"
Also stocked are 3"x6" tiles with three glazed edges for outside corners and finished edge detail. 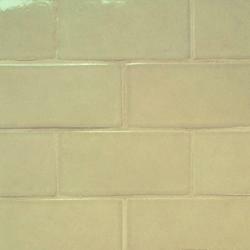 Note: Recommended grout joint width should be 3/8ths of an inch. 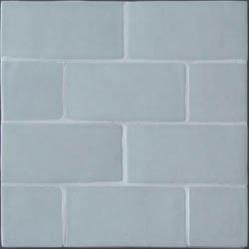 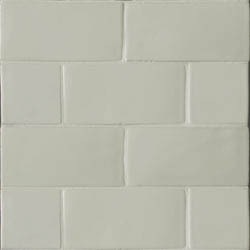 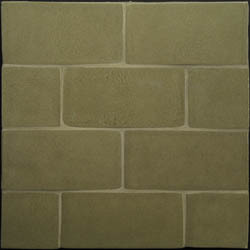 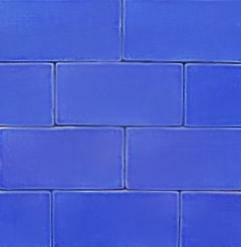 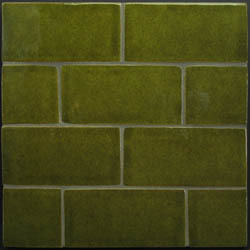 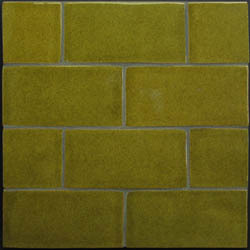 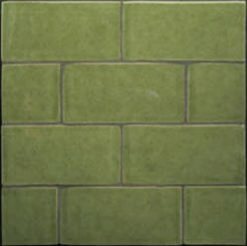 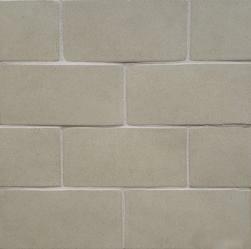 For best results, use randomly picked tile from 2-3 boxes at a time to ensure the best colour mix for glaze variation.